The MEAC will have just four appearances on the Four Letter Network. 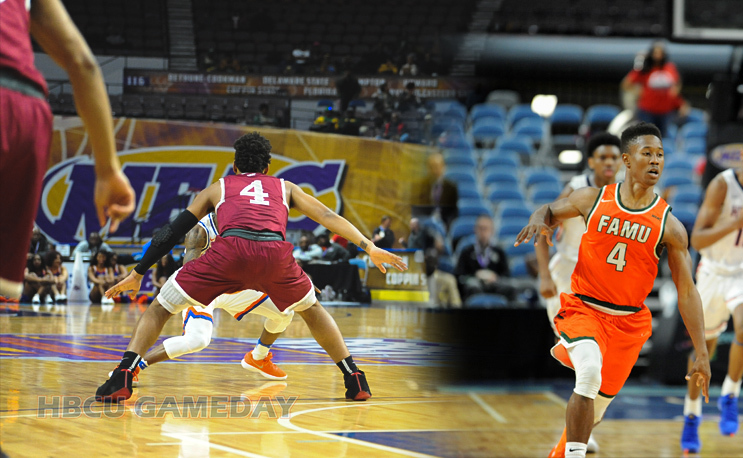 NCCU and FAMU will get multiple shine. NORFOLK, Va., Jan. 25, 2019—Four regular-season match-ups and two tournament championship games will be on ESPN networks in the Mid-Eastern Athletic Conference’s (MEAC) 2019 basketball TV schedule. The conference announced last week that it will move several regular season broadcasts and the majority of the MEAC Tournament to FloSports. Monday, Jan. 28 Maryland Eastern Shore at Howard, 7 p.m.
Monday, Feb. 4 North Carolina Central at Florida A&M, 7 p.m.
Monday, Feb. 11 Norfolk State at Florida A&M, 7 p.m.
Monday, Feb. 25 South Carolina State at North Carolina Central, 7 p.m.